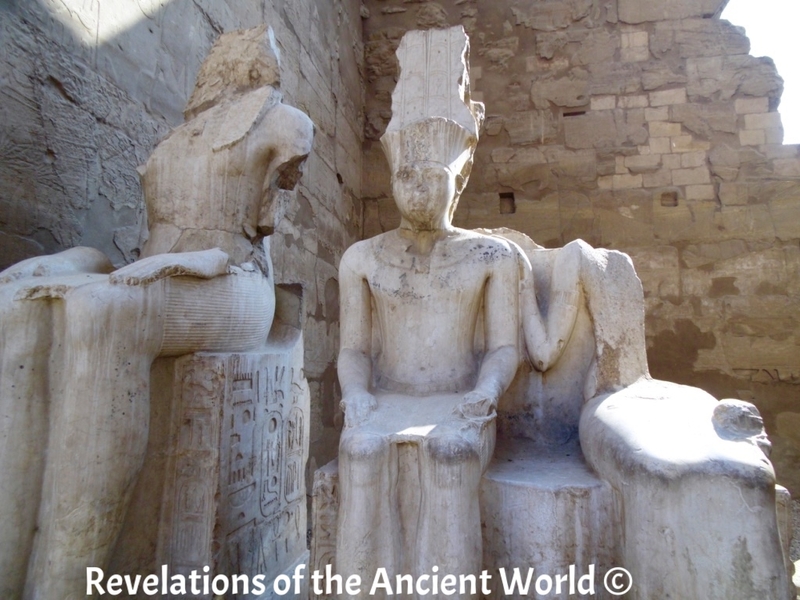 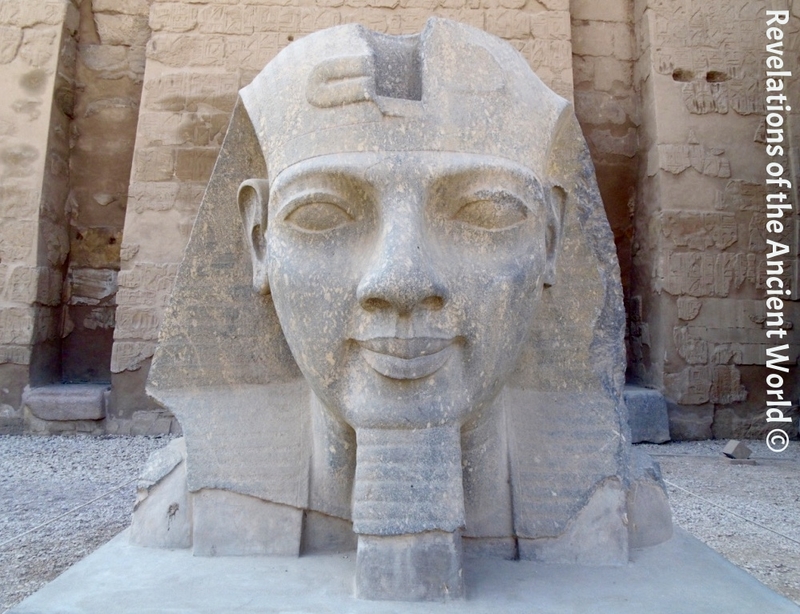 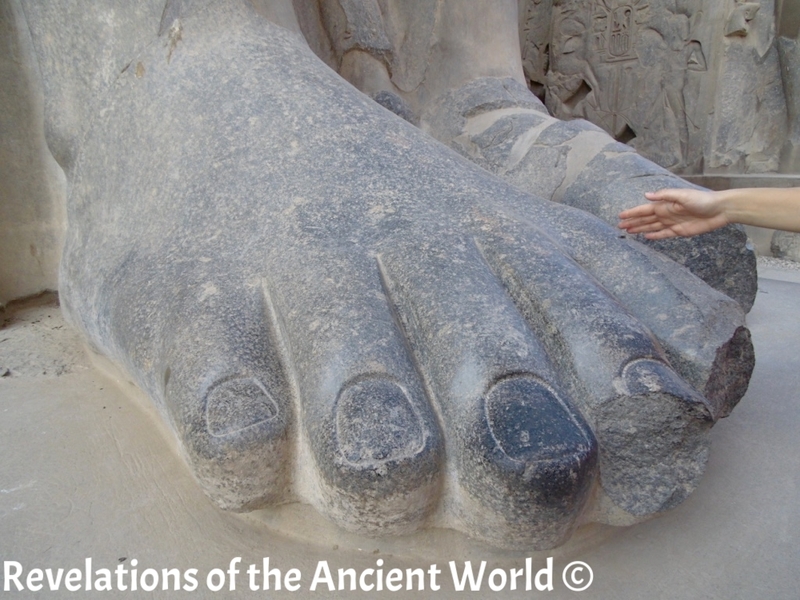 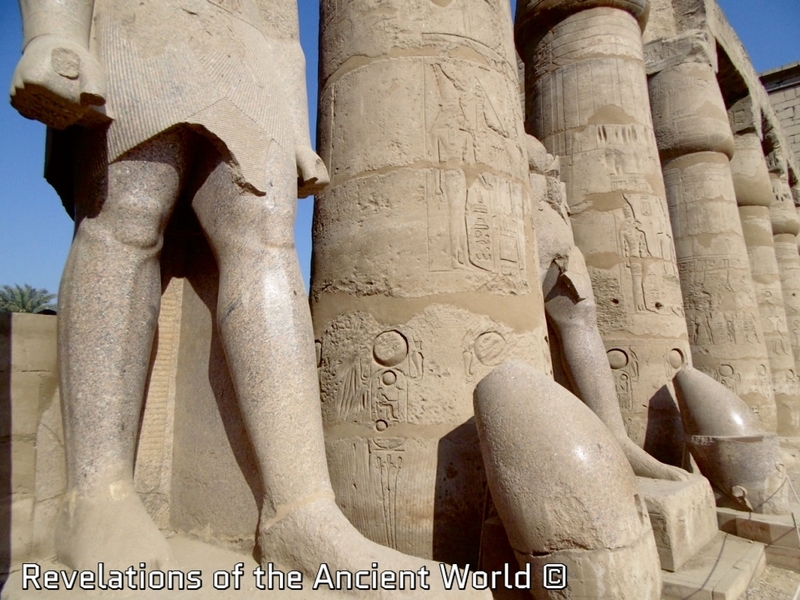 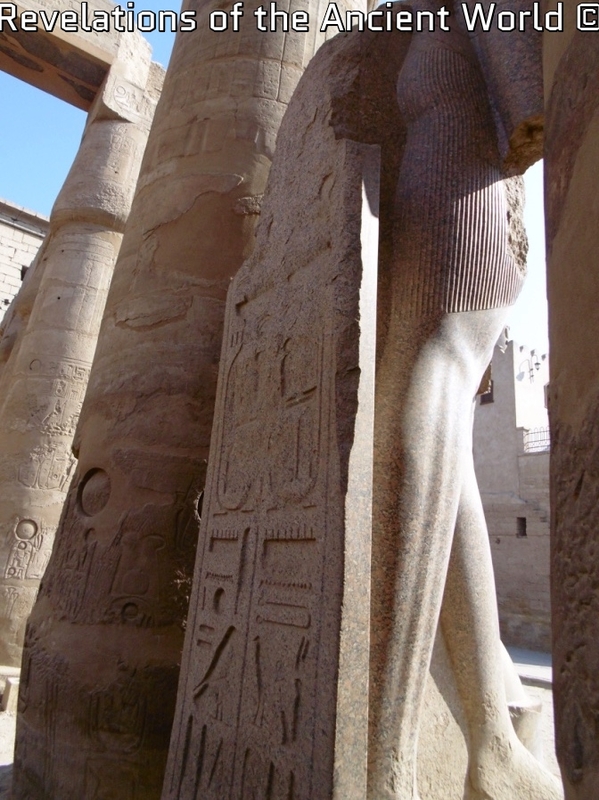 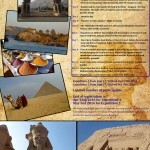 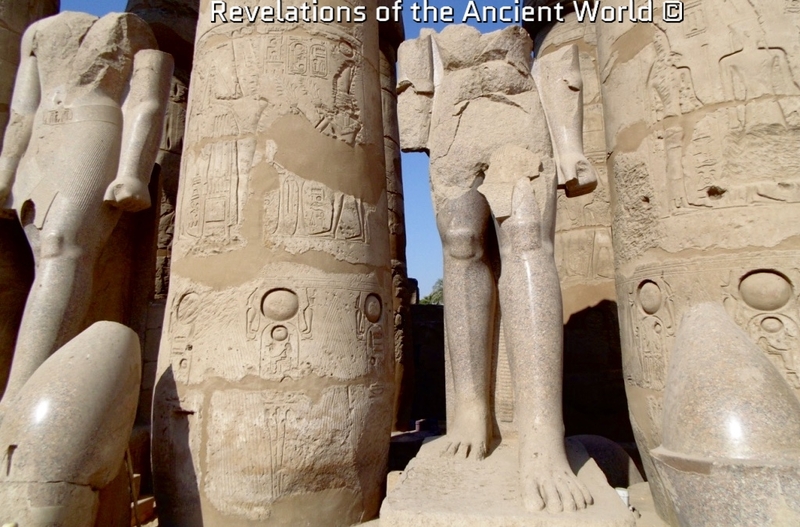 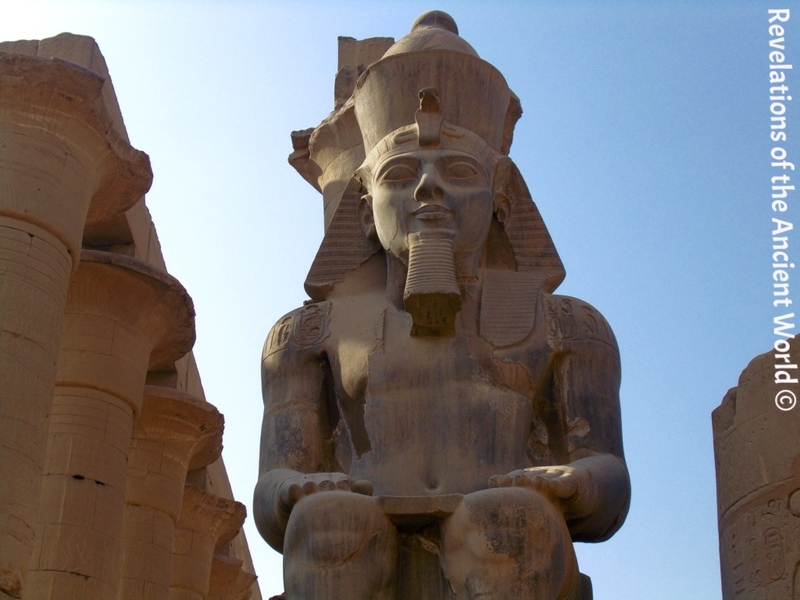 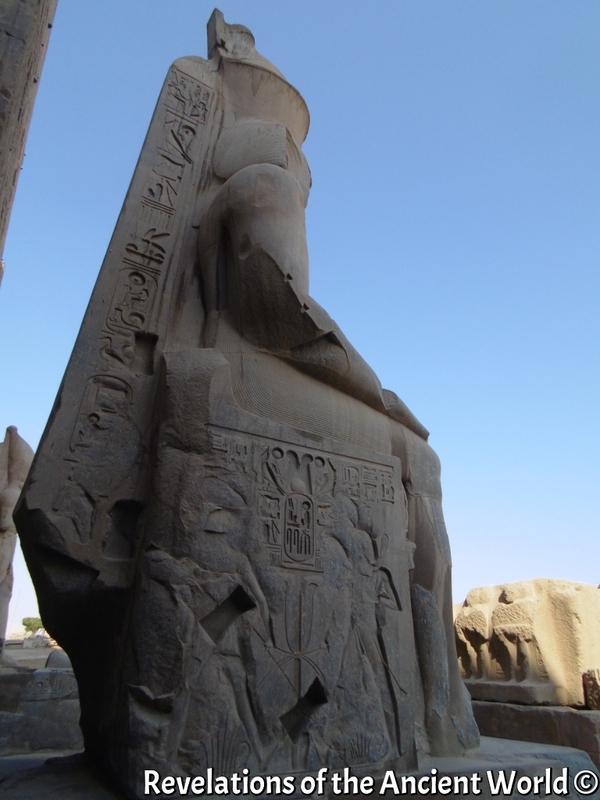 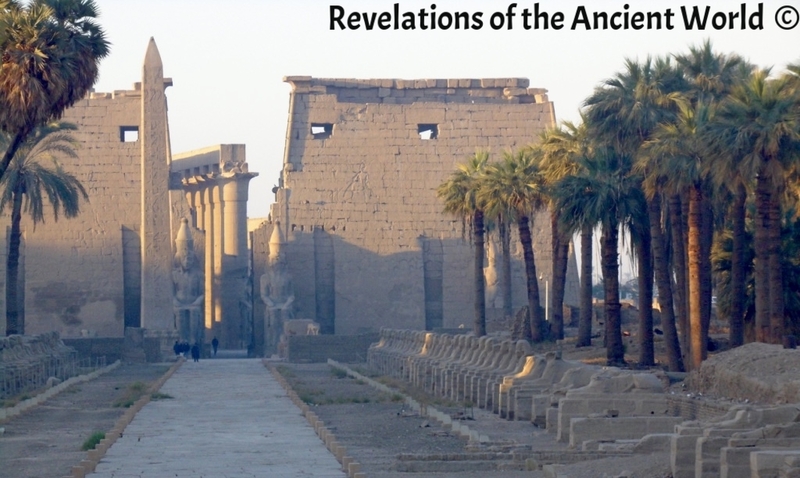 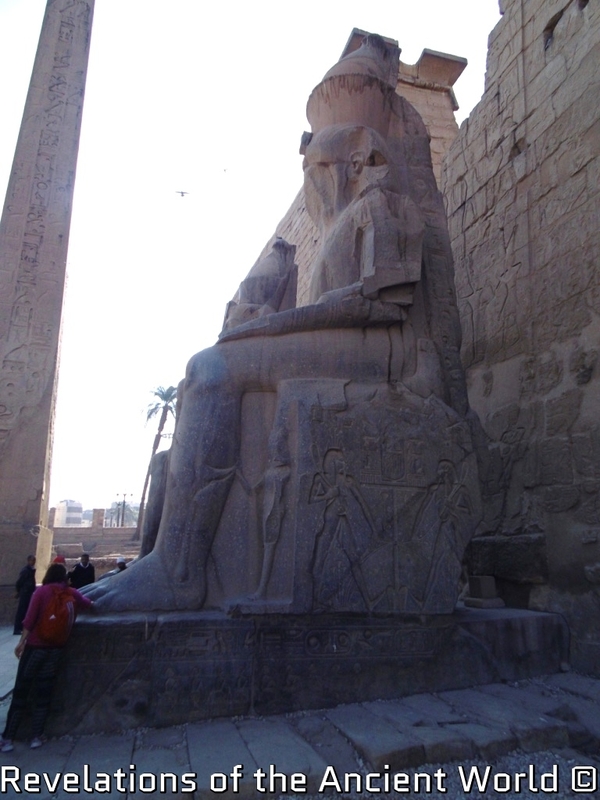 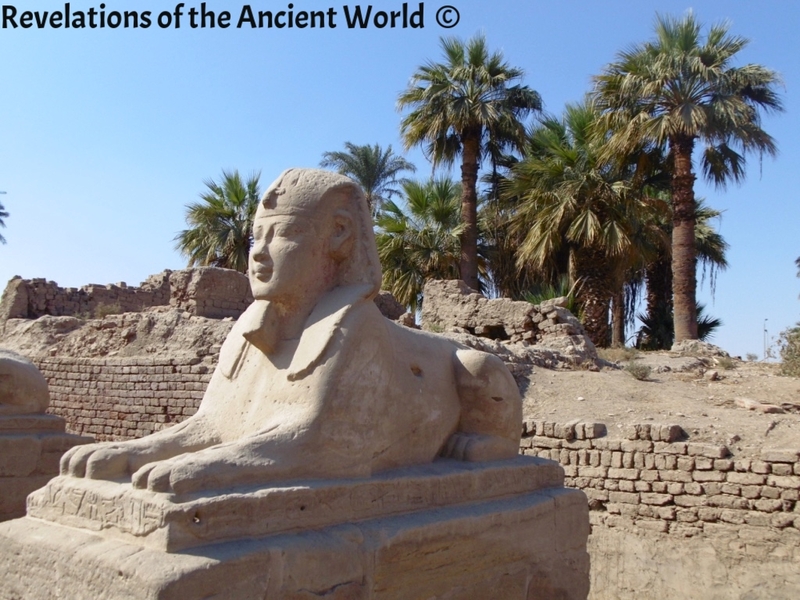 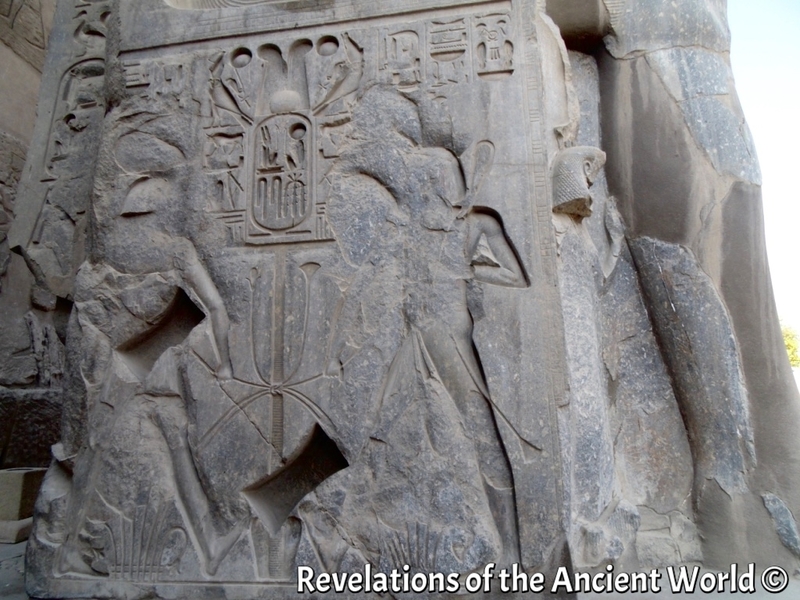 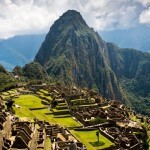 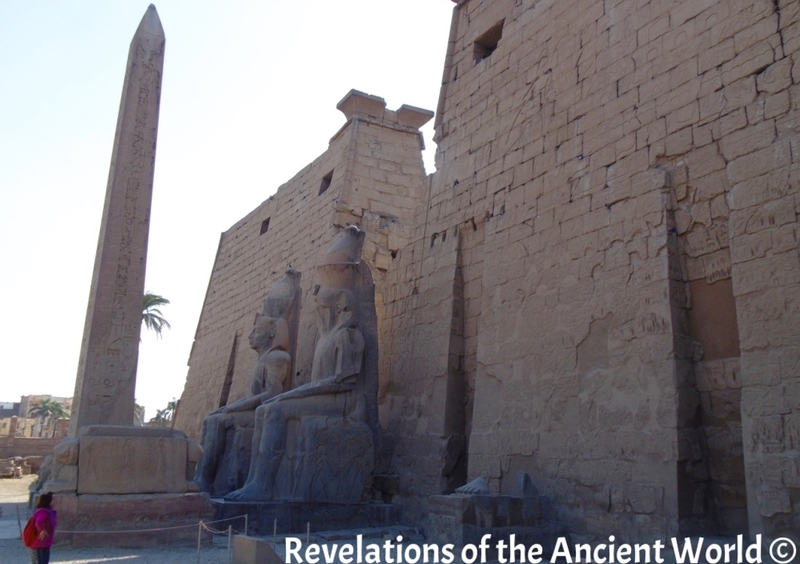 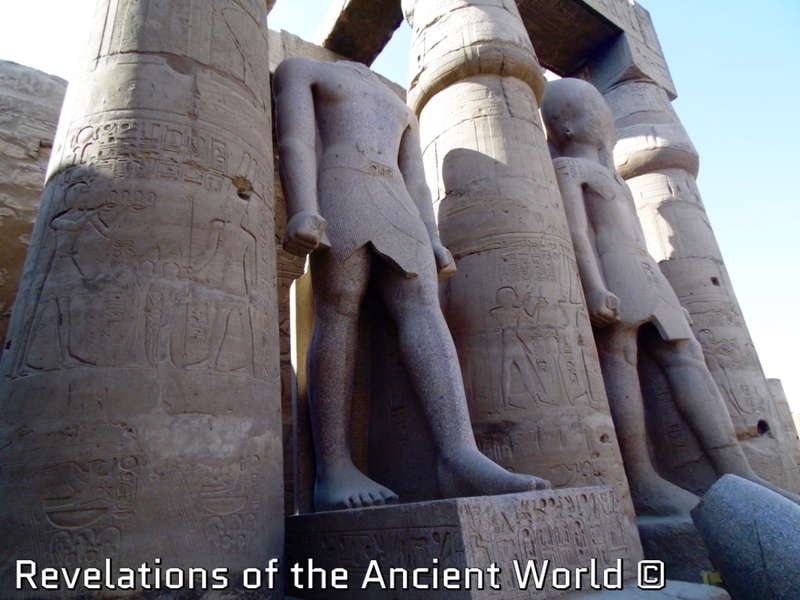 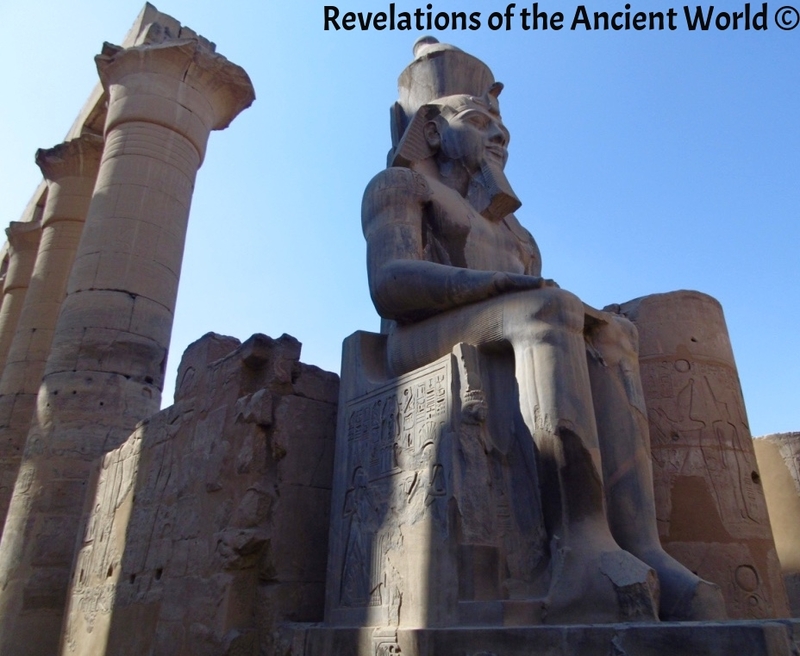 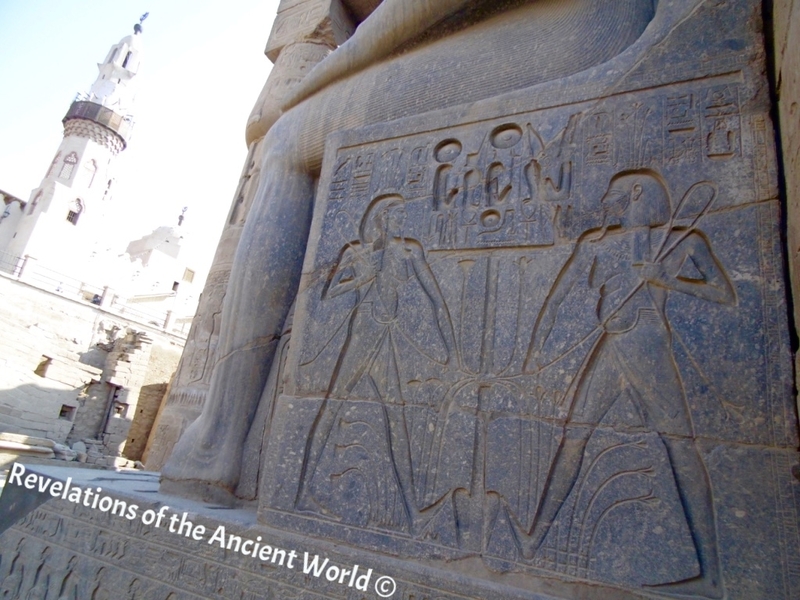 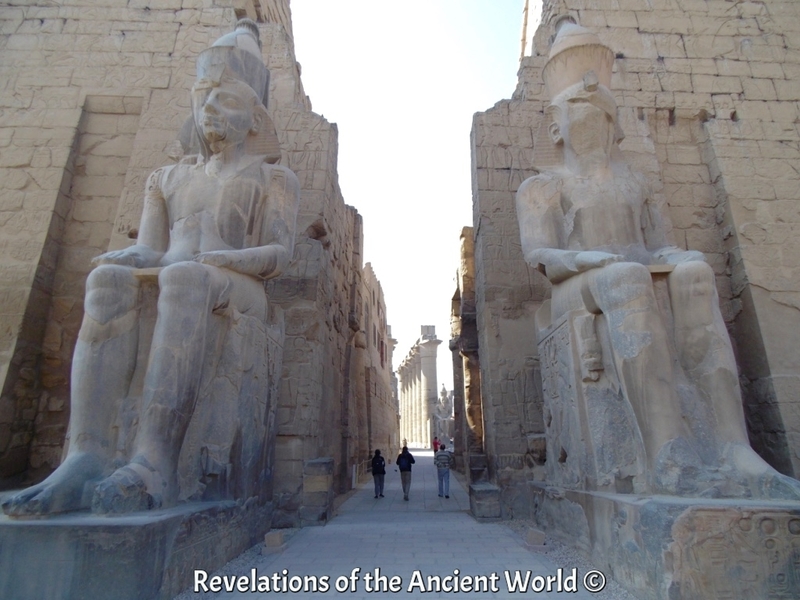 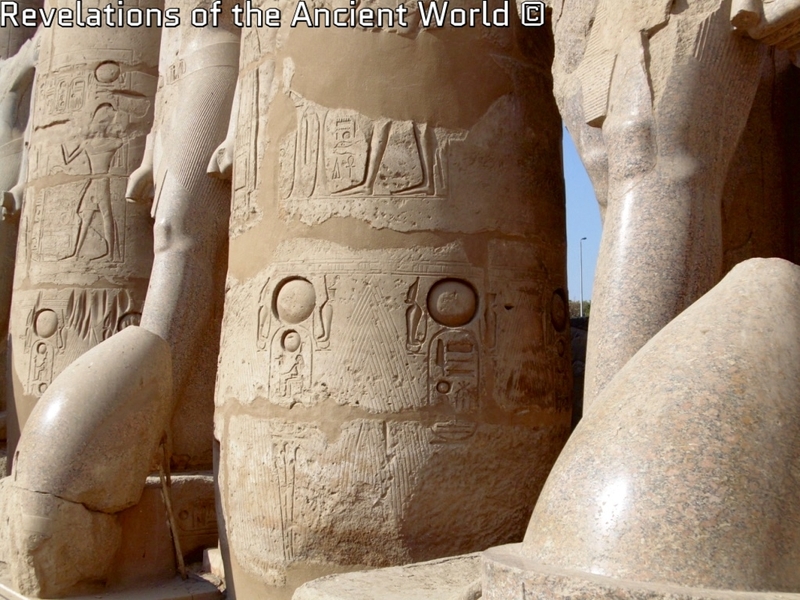 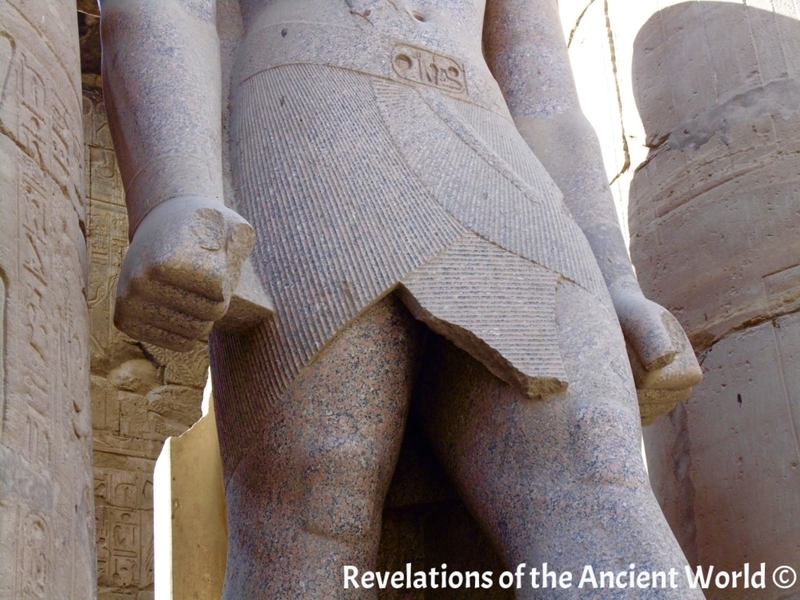 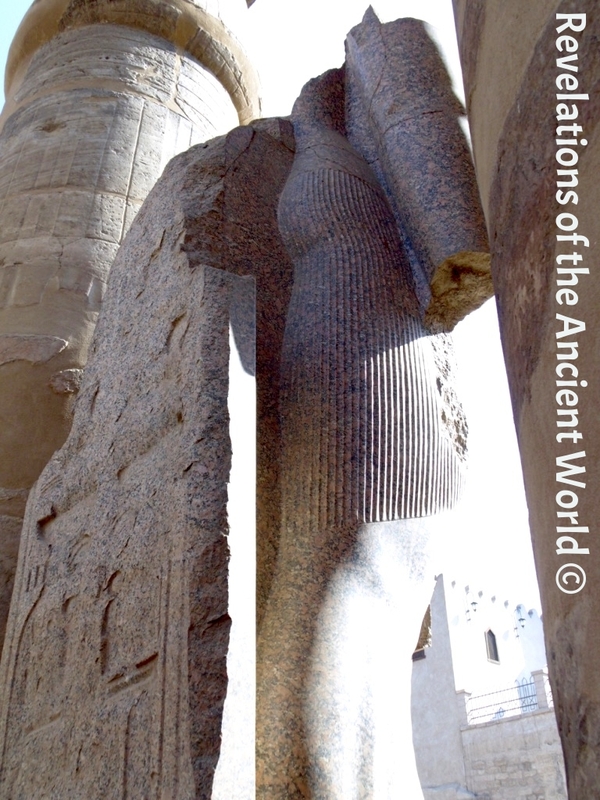 In the place also known as the Temple of Man, statues reveal the amazing know-how of Ancient Egyptians. 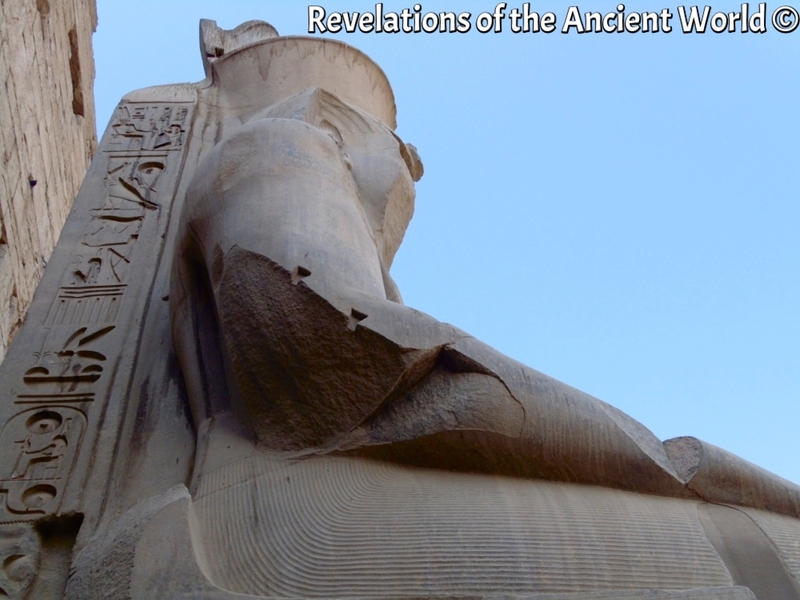 Astonishing precision, masterpiece symetry & polishing methods used on black and rose granite statues: the Grandeur of Ancient/Pre-Dynastic Egypt expressed at its fullest. 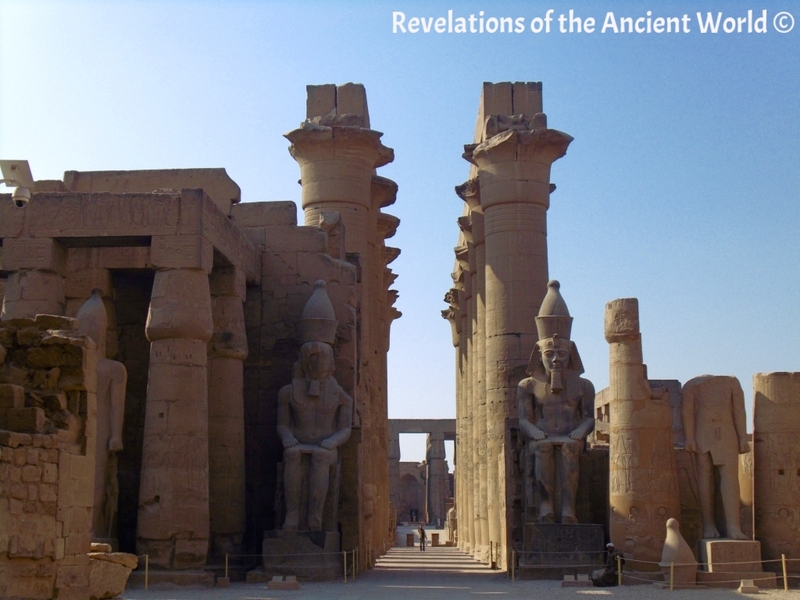 But are we sure the same people did ALL of the temple?